GoXtra News: Amstel Golden Hour: AWARD-WINNING Donald Will Perform a Nelson Mandela Tribute at DRUMBEAT Festival 2013! Amstel Golden Hour: AWARD-WINNING Donald Will Perform a Nelson Mandela Tribute at DRUMBEAT Festival 2013! AMSTEL is proud to announce the latest in the successful series of Amstel Golden Hour performances, the hugely popular Donald will be the star of the next Amstel Golden Hour at the Drumbeat Festival in Soweto on Saturday August 17th. “I feel very honoured and it’s one of those events I always wanted to be part of," said Donald. 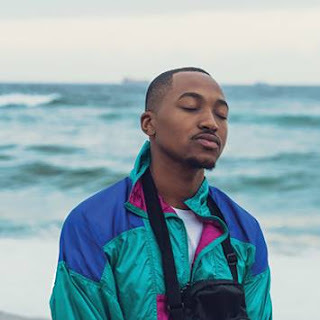 Donald is one of the hottest and freshest faces to emerge in the SA music scene over the past few years. Since 2011 Donald has imprinted his talent, refreshing musicality, and clean image onto the local music scene. His much anticipated second album “Train of Love” ventured into the world of house with amazing results, reaching #1 on the RAMS Top 40 and Top 100 radio charts. Donald told GoXtra News that those who will be attending the DRUMBEAT Festival should expect a lot of surprises but refused to give-away more details. 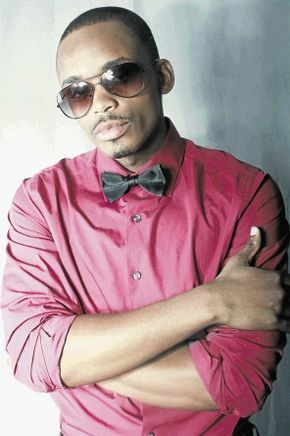 “I can tell you that I’ll be doing a Nelson Mandela Tribute,” Said the award-winning musician. Over the years the brand has taken the time to collaborate with top South African musicians to provide premium musical experiences for the fans. These spectacular moments have continually broken the category in terms of live music experiences and clearly indicate that SA music truly gets better when you take the time to enjoy with the beer. This feature amazing and often unexpected collaborations supported by the best in staging, lighting and sound technology. Fans and artists alike love the quality experiences which previously included top South African artists like, L’Vovo as well as Zonke, TKZee, Mafikizolo, The Soil and HHP. Donald will be performing at the Amstel Golden Hour - DRUMBEAT FESTIVAL 2013 and tickets are available at Computicket.